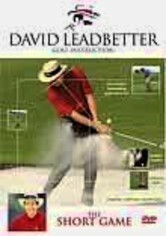 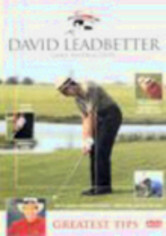 Internationally recognized as one of golf's greatest teachers, David Leadbetter has worked closely with many of the sport's top professionals, leading them to a higher level of play. 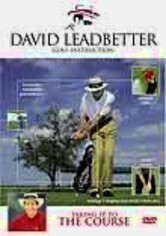 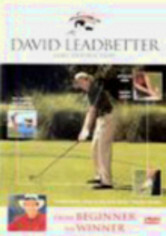 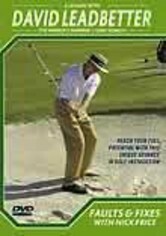 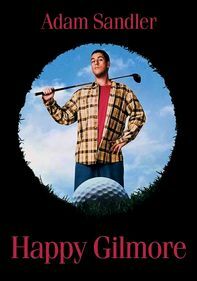 In this instructional program, Leadbetter demonstrates which shots to play in different situations and how to develop the touch necessary for a great short game. 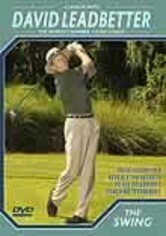 This indispensable disc, divided into four segments, covers putting, chipping, pitching and bunker play.